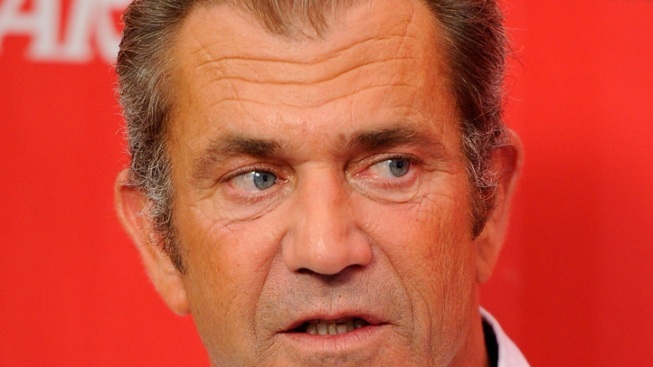 Mel Gibson, the 55-year-old, once-heralded actor, just can't seem to catch a break in recent years. Mel Gibson and his former girlfriend Oksana Grigorieva have reached a custody settlement concerning their infant daughter, Los Angeles Superior Court officials said in a statement Friday. The couple has been in secret court battles since January of 2010, when Gibson was charged with misdemeanor domestic battery. The Veteran director and actor was made the target of an international scandal when racist, sexist recordings of Gibson were leaked to the media. Sheriffs took possession of the recordings, but attempts to use the recordings against him in court were abandoned this May. Despite the tumultuous, public legal battle, Gibson's attorney said the 55-year old actor had provided Grigorieva with a multimillion-dollar home and thousands of dollars a month in restitution. This is the latest in a series of underwhelming bullet points in Gibson's career, which include a 2006 drunk driving arrest, during which he made anti-semitic remarks. The details of the settlement were not released.